completed by 2016. The campus will be over 2.8 million square feet, but more impressive than that will be the amount of green space which will take up about 80% of the total property. The city council also had to finalize the tax rebate that Apple was getting. It was at 50% and has now been reduced to 35% which is a great compromise for both the city of Cupertino and Apple. 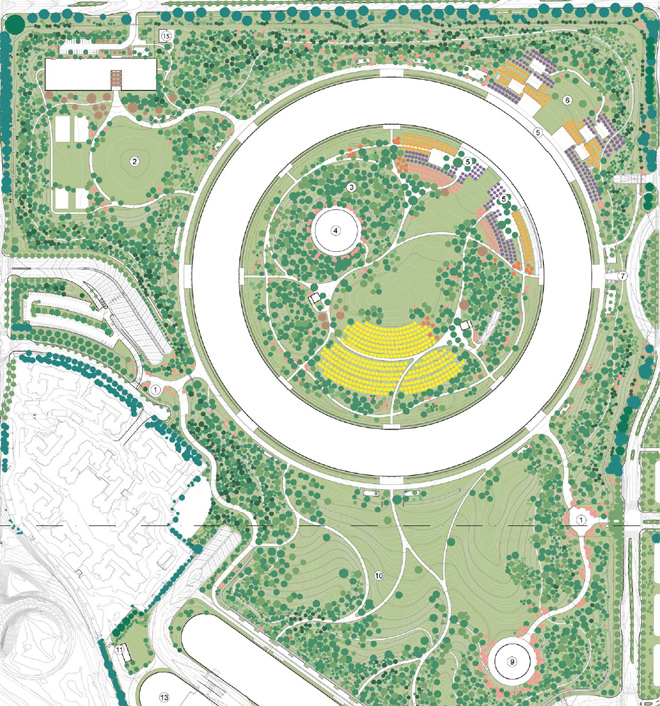 Steve Jobs would have been very happy to know that this project was approved and we could only imagine the details he would have mulled over to make sure the campus will be absolutely perfect.